Where do you like to do your singing? If you sing in any of these places come check us out.  Welcome to the website for the Stampede City Chorus, an acappella men's barbershop chorus in Calgary, Alberta. 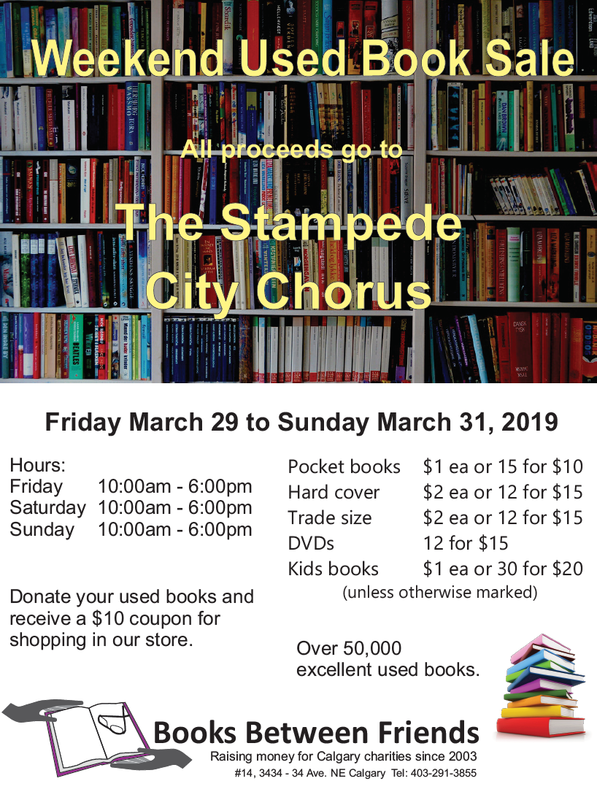 For over 60 years, a diverse group of men have met weekly and performed regularly in the Calgary area. The singers use their love of music and the vocal training provided in the chorus to create exceptional music. To sing our best in a growing chorus, learning, performing and enjoying this art form, while entertaining the public. If you think you can sing, or even if you think you can't sing...you can! Regular Chorus rehearsals are Wednesdays from 7:15-9:45 pm and all men interested in checking out this unique style of acappella singing are welcome. Even if you haven't been singing for a while, the chorus is a great way to learn how to sing better, learn some new music, and enjoy the company of a group of guys that love to sing.